As the consensus on statements goes, it is supposed to something sinister yet cool. And 2017 has left not one opportunity to make a statement (fashion wise to very specific). But what are the ones that are keeping all the stylish men going? If you want to become a part of the elite group (the high on panache one, and it is not a cult! ), then read on. The statement pieces are summarised as given below and the main intention here is to style and be stylish. 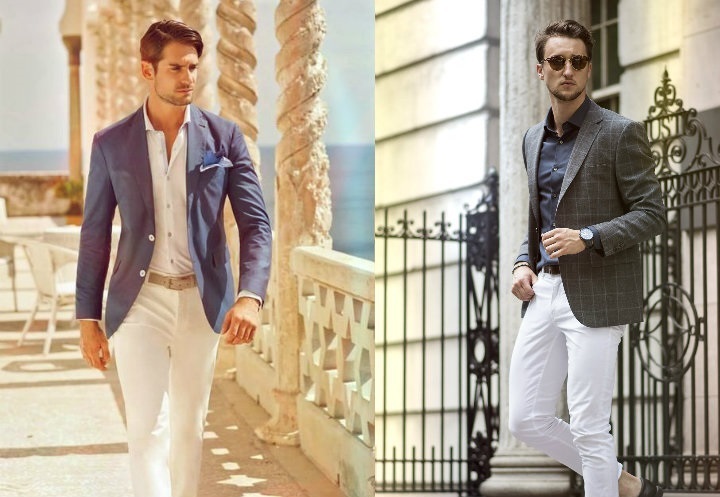 A pair of white trousers has one very obvious power- it can be polarised from other clothes. This palpable difference makes it so popular, so sought after, with a considerable number of fans. While keeping the fit of the trousers close to the body becomes a necessity in order to pull a defined look. The length, which goes well up to the ankle gives a smart rendition to it (wearing socks or showing your mankle is up to you). To complement the open canvas of white, you can use tonal shades of blue, green and pastels for a nautical finish. The subtle dressing has been ruling the scene for quite some time. But that can be boring at times. And the perfect antithesis to boring is, yes, you guessed it correct, floral shirts. 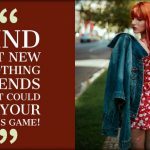 Now, before many of you argue that floral prints are feminine in nature, you should check out the stellar collection that mens wholesale clothing distributors have assembled for you. Just remember that if the prints scream too much of the Hawaiian vibe, kindly step away from it. Chinos and jeans in darker tones are the couplings you can find for these button ups. 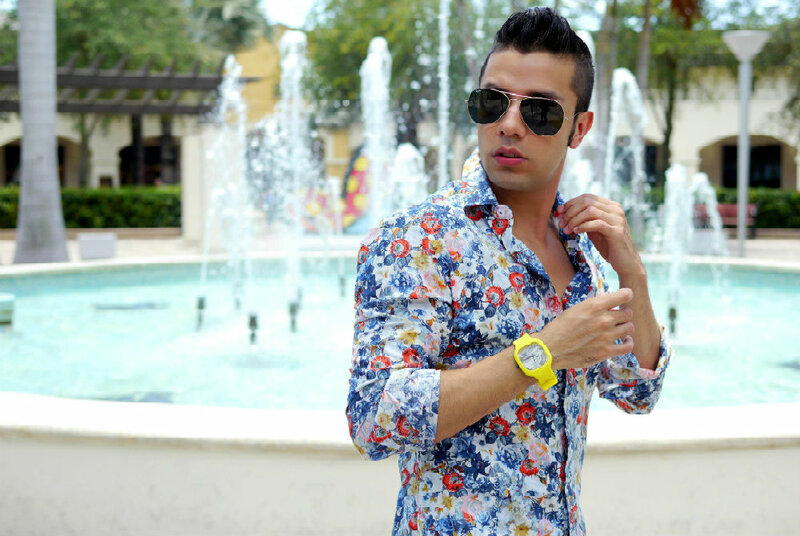 Moreover, opt for shirts which come in a dark shade and have small floral replications. Men’s clothing department is known for its bold rendition, and sublimated t-shirts are the perfect representation of it. If we have to rate them on a scale of one to ten, with ten being the highest on the statement, these tees come right at the top. From using intrepid slogans to sarcastic quotes, vibrant prints to eye-popping patterns, they leave out none. Dress them correctly, with many references to the summer hues, sublimated t-shirts are a stunner, and will not cause any regret. Summer has a sardonic way of incorporating colours in our lives. The oranges, yellows, light blues, pinks and peaches are all there, right there, waiting to be used. And you don’t have to be a Clooney or a Pitt to wear pastel incorporated jackets. However, when we mention jackets, we do not limit the definition to the blazers; we include the zipped versions as well. It may seem like a daring choice, but they do suit the mood of summer. While blazers work best with tailored jeans and chinos, the zipped ones look good with joggers.